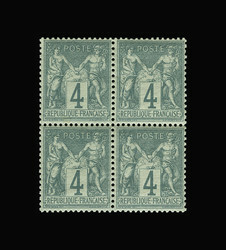 Klaus Veuskens and his team of experts, since decades your reliable source for international philately, picture postcards and numismatics. 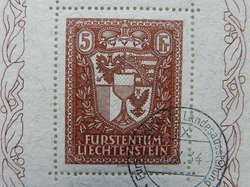 MAR Historical, a German specialized dealership. 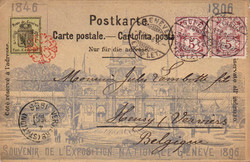 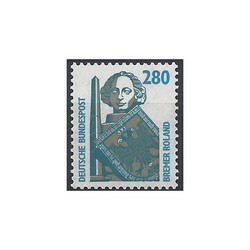 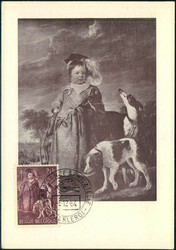 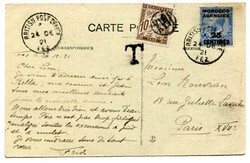 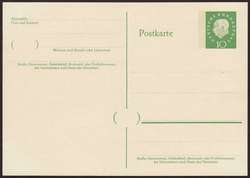 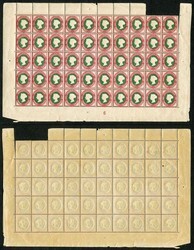 Briefmarken Sommer has an extensive stock of stamps from all over the world. 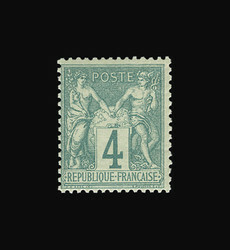 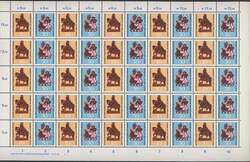 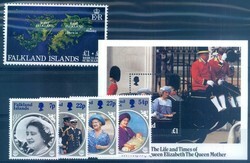 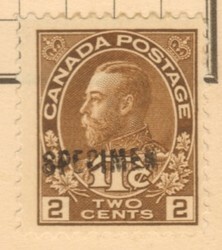 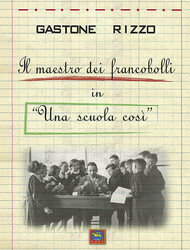 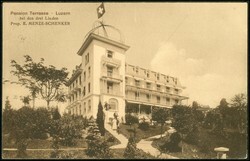 We are a specialized dealer in stamps, picture postcards and postal history. 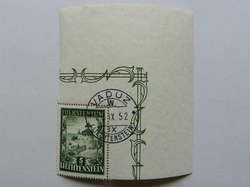 We alo stock many covers and cards sorted by region or topic. 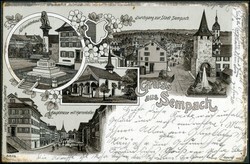 You can find our shop in the historic center of Nuremberg/Mögeldorf. 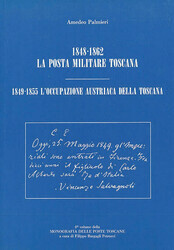 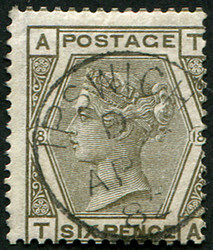 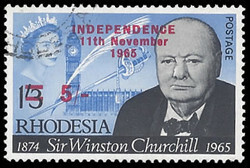 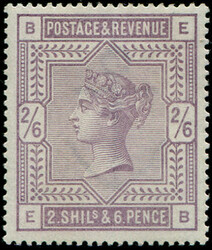 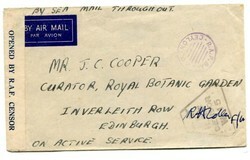 Specialising in British Commonwealth Postal History from pre stamp to KGV1 with emphasis on the unusual. 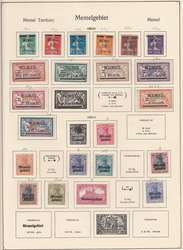 In addition to our auctions we also have an online store: Over 35,000 items speak for themselves. 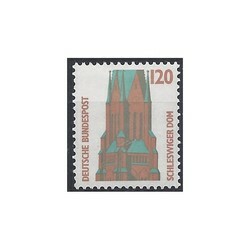 The team at Drei Löwen GmbH wishes you a great time browsing through our items. 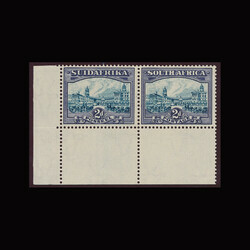 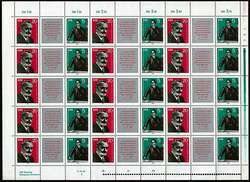 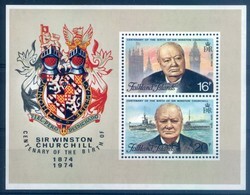 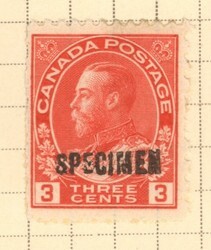 Specialist dealer since 1971 in specimen stamps and postal stationery of the world. Author of UPU Specimen Stamps 1878-1961, awarded the 2017 Crawford Medal by the Royal Philatelic Society London. 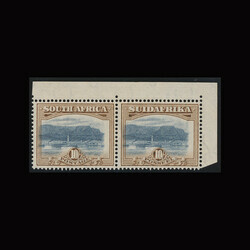 Ingomar Walter and Richard Johnson offer you 75 years experience of world wide philately. 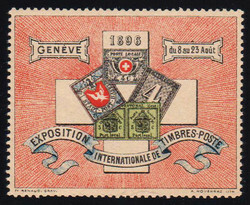 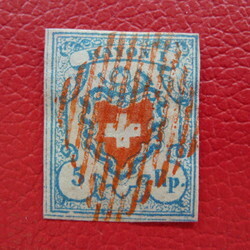 We enjoy membership of the Swiss Stamp Dealers Association (SBHV) and similar leading professional bodies. 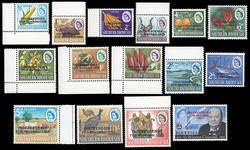 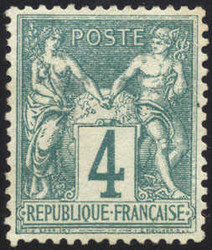 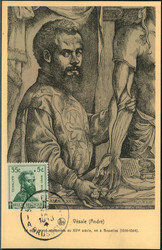 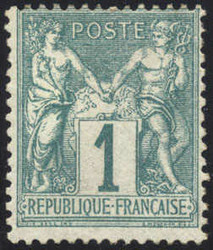 Professional philatelist specializing in proofs, essays, artwork, postal history, errors, varieties, and thematic material from Latin America, Europe, and the rest of the world.